After a year of speculations and news of myriad developments, Iran finally unveiled its own digital currency called Payman. Iran has unveiled a new state-backed cryptocurrency called ‘Payman’. The cryptocurrency will be used by Iran to try and circumvent sanctions imposed on it by the United States. Due to the sanctions, the country’s financial network has been isolated from SWIFT, making it almost impossible for it to operate its imports and exports. The Iranian state-backed cryptocurrency was announced on January 29 during the Annual Electronic Banking and Payments System conference in Tehran. 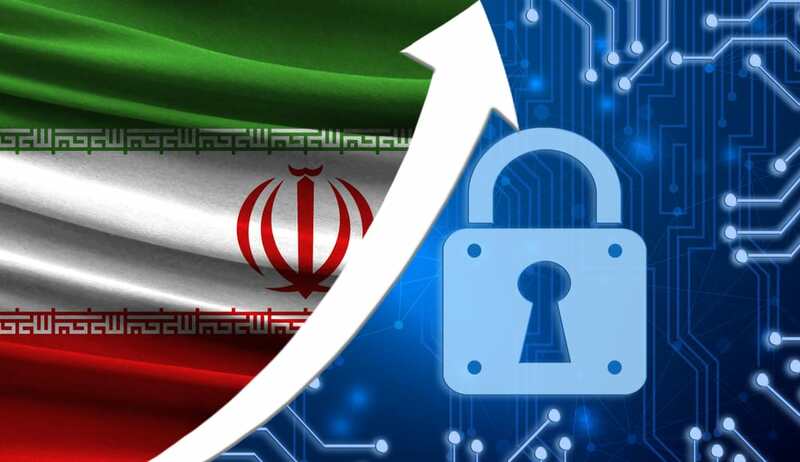 Iran quickly identified the power of blockchain and digital currencies after the SWIFT disconnect, and US sanctions hit which has led to this bold economic step being taken. The governor of Iran’s central bank Abdolnasser Hemmtai said soon after the Swift-exclusion that the regulator had already begun looking for an alternative. What Is Iran’s Plan for Payman? Payman will be based on blockchain technology, with a network of computers verifying transactions without the need of a third-party validator. The currency will be backed by Rial, the Iranian fiat, and will be issued by the central bank. According to sources used by Iran Front Page, it has been confirmed that Iranian citizens will be able to use the coins to make local payments. However, its implementation on a larger scale remains unconfirmed. According to blockchain developer Yashar Rashedi, who works at the local crypto firm Radfa, Payman will not be as big as Bitcoin because of its centralized nature. He also noted that the Iranians might not widely adopt it. However, it could be very beneficial for startups and developers. Payman will be released in multiple phases. In the first phase, it will be limited to Iranian institutions and banks, which will use it to facilitate payments. It will later be rolled out to the general public to make payments of goods and services. Though some experts don’t consider this a significant move to help Iran make international payments, the Islamic Republic is banking on blockchains to become a SWIFT alternative.